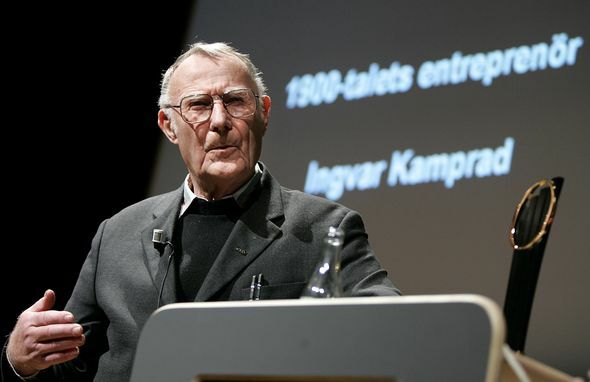 The company said Kamprad, whom it described as “one of the greatest entrepreneurs of the 20th century”, had “peacefully passed away at his home” on Saturday. 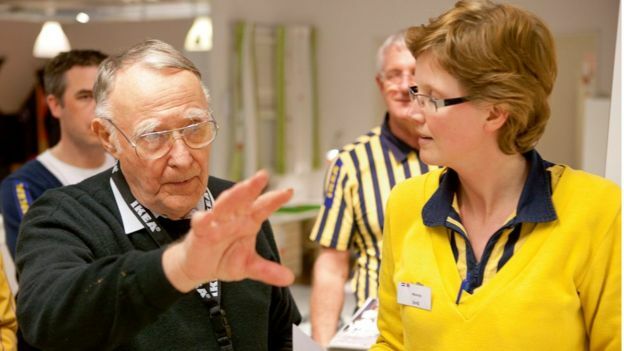 Kamprad founded Ikea in the 1940s at the age of 17, and built it into one of the world’s best-known retailers. The name was composed from his own initials and those of the places in the Swedish countryside where he grew up. The Swedish prime minister, Stefan Löfven, said Kamprad was “a unique entrepreneur … who made interior decorating accessible for the many, not just a few".